Wet-wading shoes formulated for comfort, durability, and superior grip. 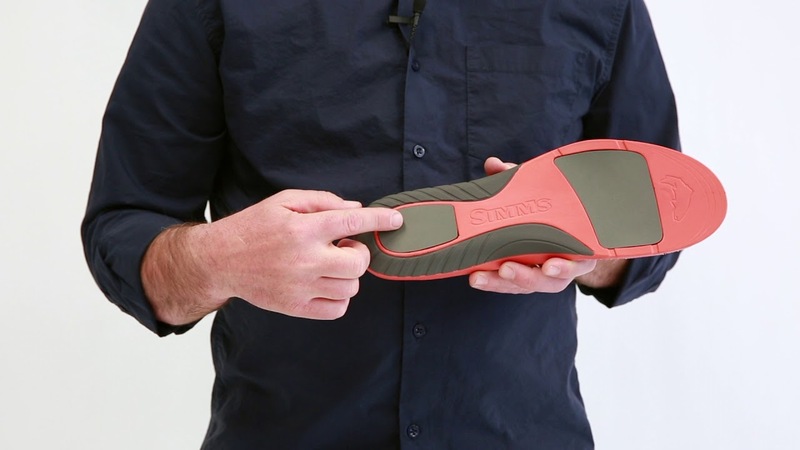 Wet-wading shoes formulated for comfort, durability, and superior grip Your surefooted solution for wet-wading season, Simms' new Riprap Shoe combines fatigue-fighting Right Angle® Footbed technology with a bomber, fully-enclosed design. High abrasion synthetic and hydrophobic mesh uppers enhance both durability and drainage. Additional features include stud-capable rubber outsoles for authoritative grip on wet and dry surfaces and bungee lacing closures for appreciable on/off convenience. I really like these for summer fishing. I've worn them in Utah, Montana and Oregon this summer and have had no issues with them slipping. They dry fast and don't stink like my old river sandals do. The only complaint I have is that I need a sock of some sort to wear with them or the shoe chafes my ankles in a few spots. Bought a pair of these in rubber soul, and spent more time falling then I did fishing. HORRIBLE traction in the river. I tried one day in the North Fork of the Clearwater river and went back to my destroyed pair of Korker felt shoes these were to be replacing. Worst purchase I have made for fishing maybe ever, and I doubt I'll be a little loyal Simms customer based on this. Will be contacting the shop where I purchased these to see about a refund. They are worthless. We sorry to hear rubber soles under-performed vs. felt. Here in Bozeman, with Yellowstone Park requiring rubber soles, most of us are using studs to get maximum traction. But that doesn't help you in your current situation. Feel free to contact Customer Service at 1-888-585-3570 and we can set things right for you local waters. Great shoe for the boat! Bought these as dual purpose to use in the boat and to use to walk in holes on the rivers. Spent the whole day in them fishing from the boat and loved how they felt and the support they provide. Why did you not buy the felt then? Poor choice on your part. Simms boat shoe was your answer. Mine are like glue for rock / gravel wading. 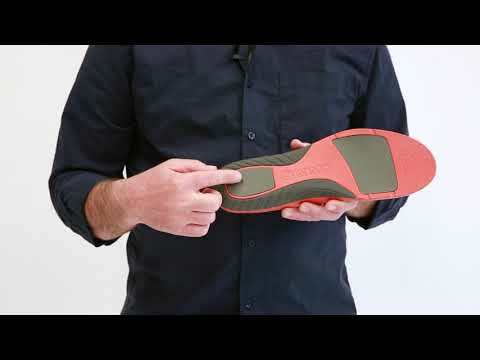 These beautiful shoes are comfy and well built, and the new technology in the footbed is an absolute game changer! These are great in the boat, or on dryland, just dont try wading in them, you will slip and fall! Minor detail though, apart from the slippery soles, the rest of these wading shoes is top notch!